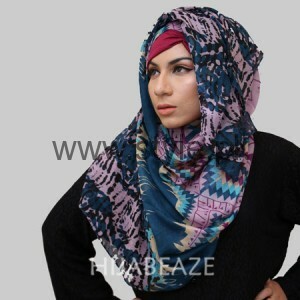 Here we go with Hijabeaze Latest Hijab Collection 2016. 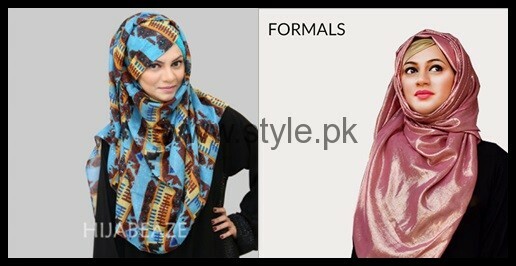 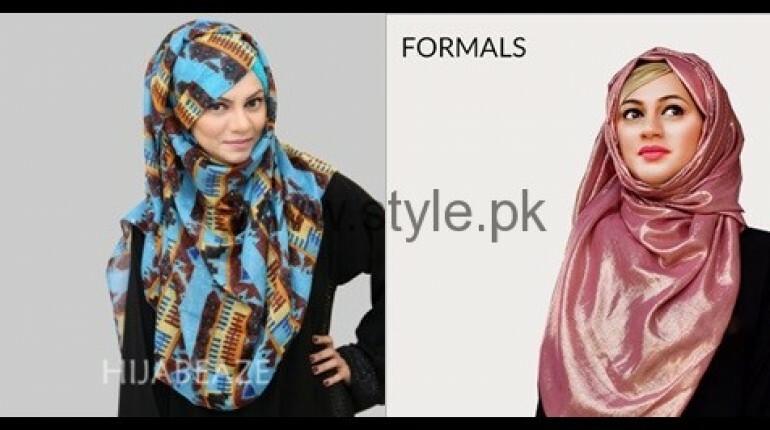 All the Hijabs are classy and according to the current fashion. 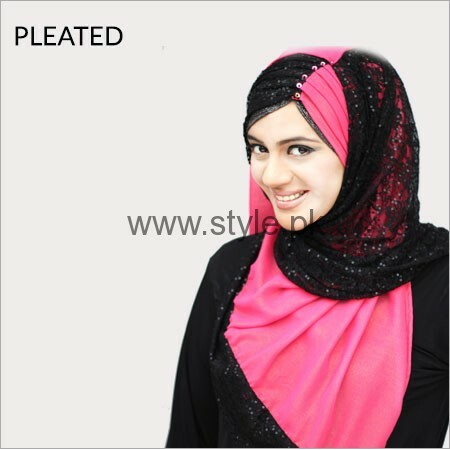 Hijabeaze is an online fashion brand that brings hijab of latest styles for all the girls. 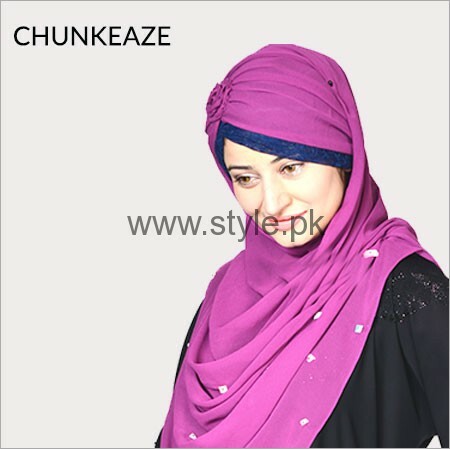 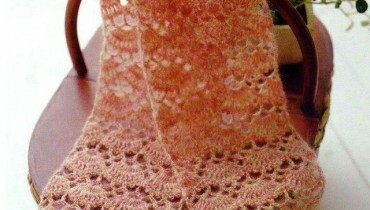 All the collection of Hijabeaze is according to current fashion. 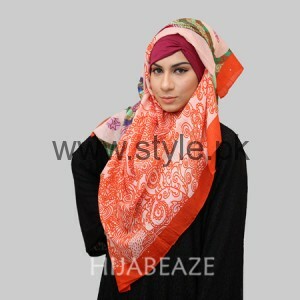 Through Hijabeaze Urooj Nasir is promoting Hijab in girls. 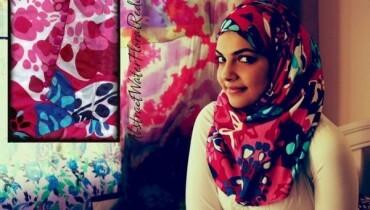 She’s creating awareness among the girls about Islam and Hijab through her famous brand Hijabeaze launched by Urooj Nasir. 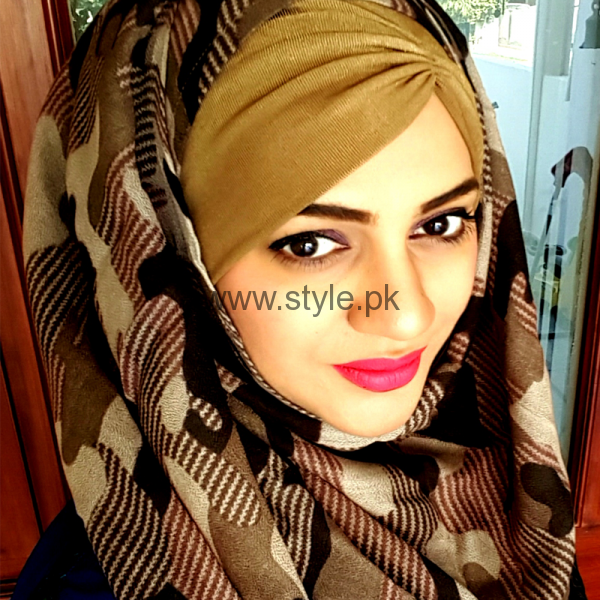 Urooj Nasir is now giving Hijab tutorials to promote her famous brand ‘Hijabeaze’. 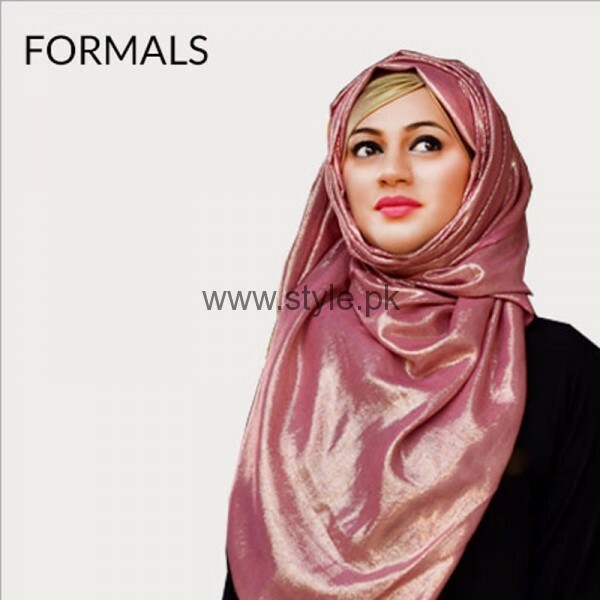 Famous products of Hijabeaze are Hijabs, Underscarf caps, Tube bonnet, scrunch-eaze, Flower clips, Hair-bands , Head-pieces, Sleeves, Hijab pin wheel, Snug free pin(Oval), tikkas, Stunning Broches & other accessories, etc, HIjabeaze has got award by Jammat e Islam. 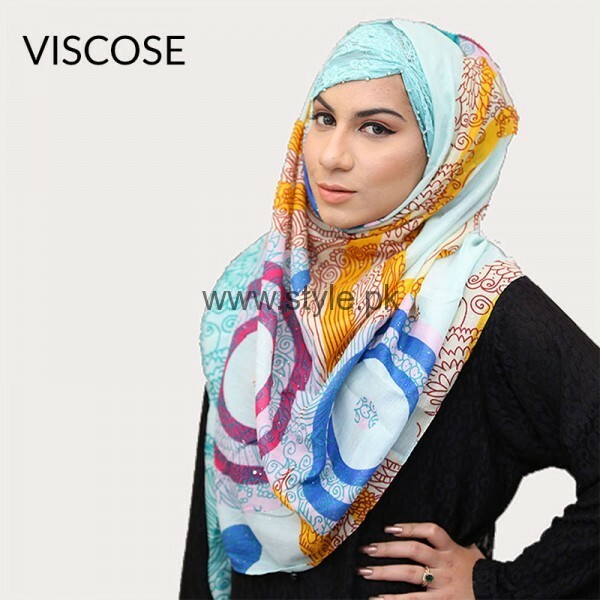 See Hijabeaze Latest Hijab Collection 2016 .